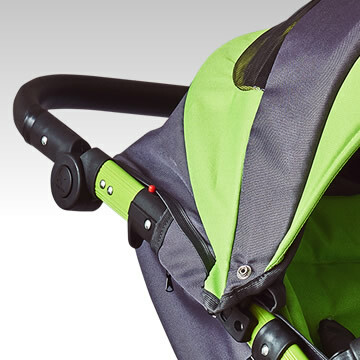 Ravio pram is a perfect offer for all parents, whose toddlers can sit while travelling. 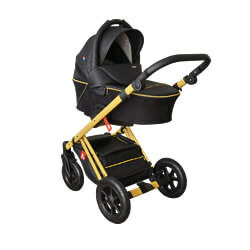 The stroller is not only comfortable to guide and travel in. 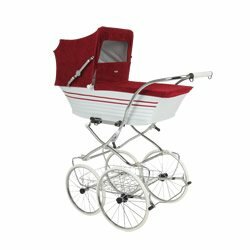 It is, first of all, very safe for the child and the parent. 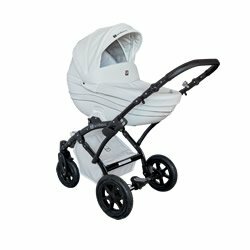 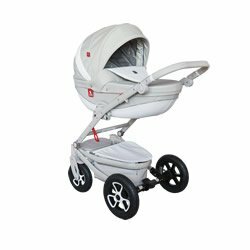 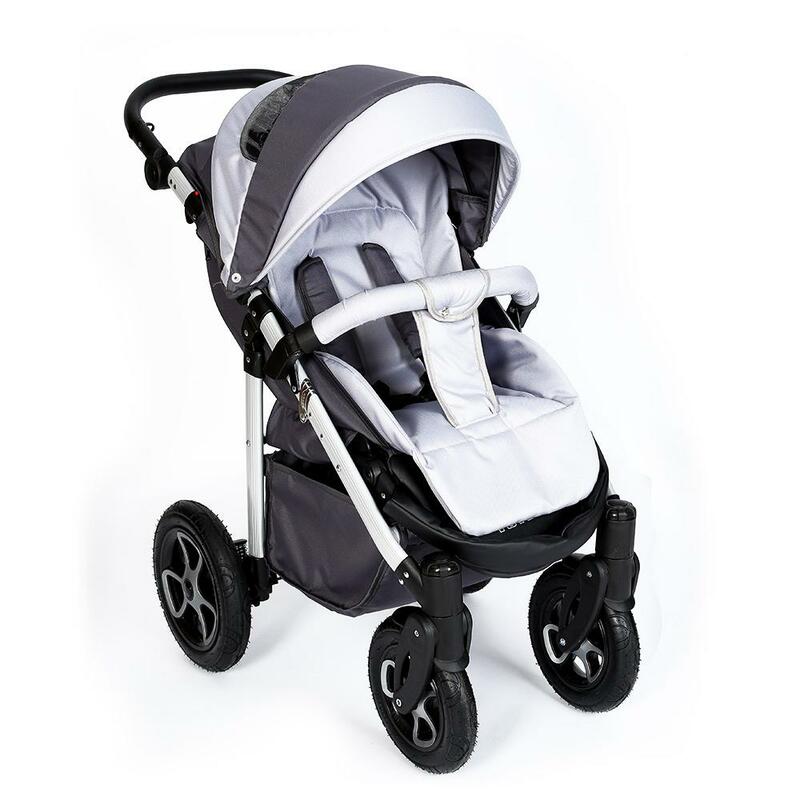 The lightweight structure makes manoeuvring easier and the used protection measures allow the child to travel safely. 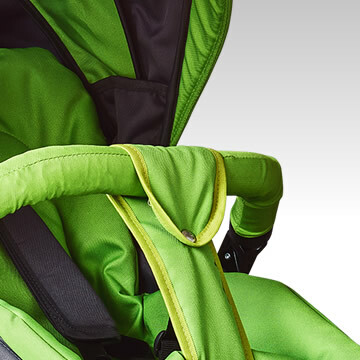 There is no need to worry about the toddler’s spine or fastening of the safety belts. 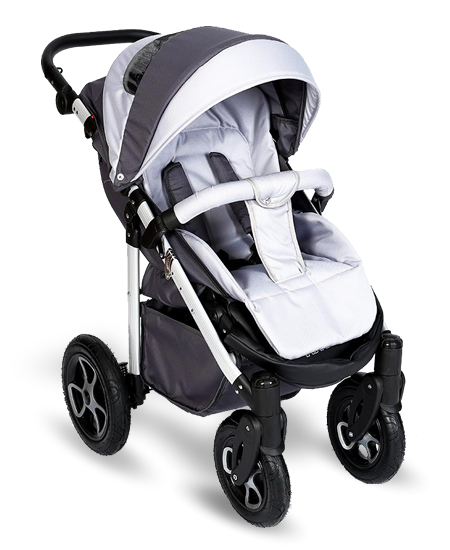 The stroller offers various functionalities. 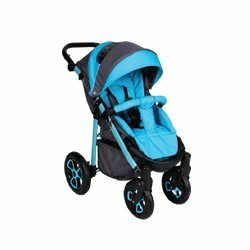 They include an opportunity to adjust the back support, the footrest and the folding hood as well as large air filled wheels with anti-shock system. 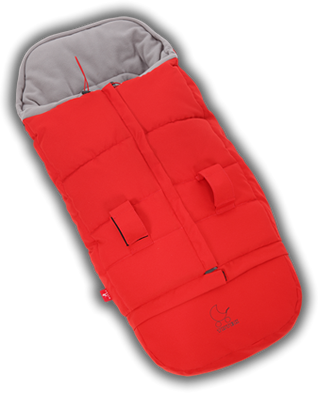 Plus, of course, an opportunity to wrap the child with an additional cover or adjust the handle. 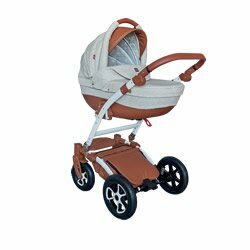 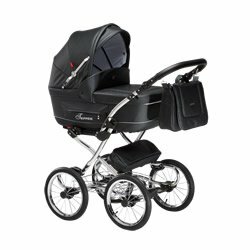 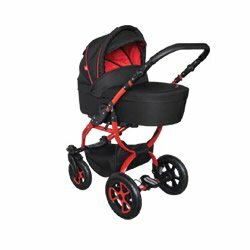 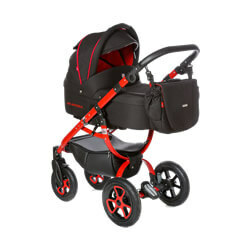 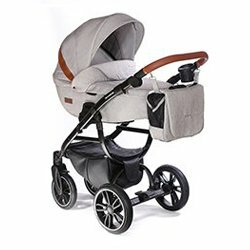 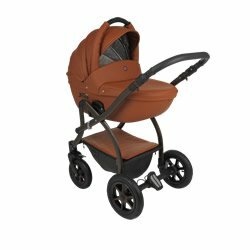 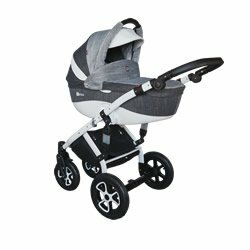 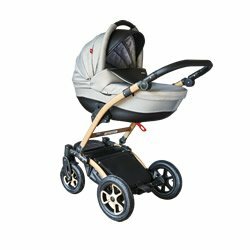 The stroller is available in three colour options. 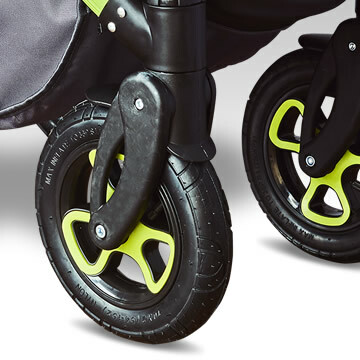 They include; black and blue, black and green, and black and white. 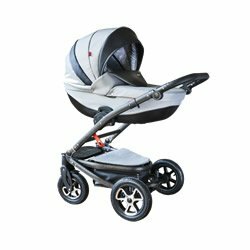 They are all very pleasing to the eye. 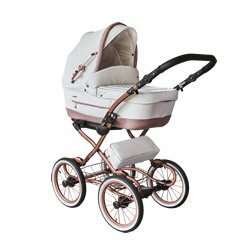 The gallery presents photographs of Ravio stroller in all of the available colour options. 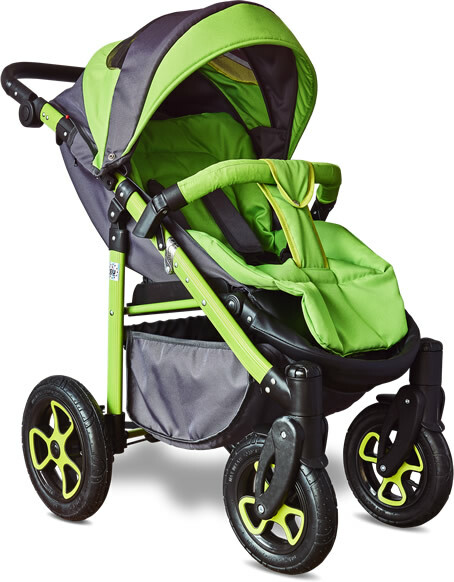 This will certainly facilitate your choice of a colour.